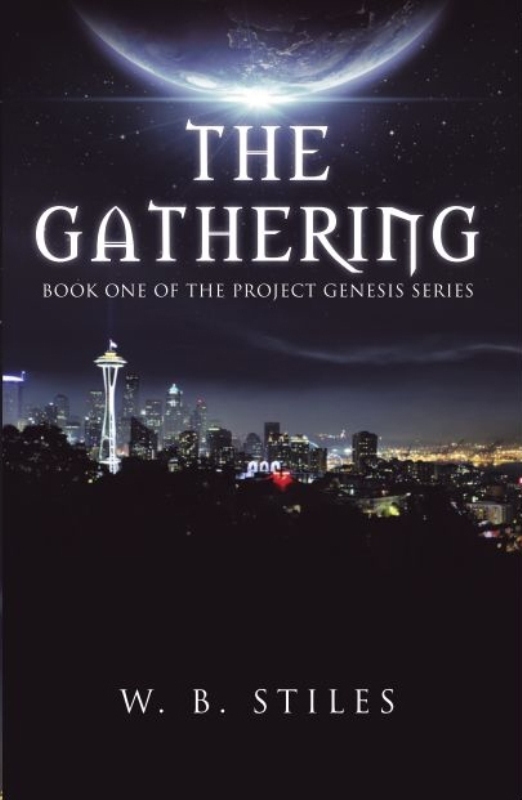 My original novel The Gathering: Book One Of The Project Genesis Series is ready for a new release. Revised edition with a new chapter in print soon with new eBook also. SUBSCRIBE for updates. 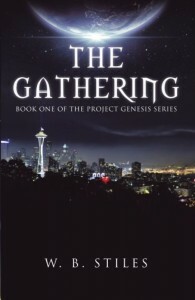 Set in today’s world it is an action adventure in a unique setting. It begins with a mass murderer, a news reporter, and a superhero. 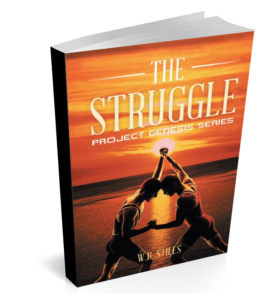 They share an event that will change their lives forever. What if you could see into the other dimensions and react to the supernatural? What if they walked among us? People of great power. The Gathering of these people will change the world as we know it. The good and evil exist around us. Who controls them and to what end? 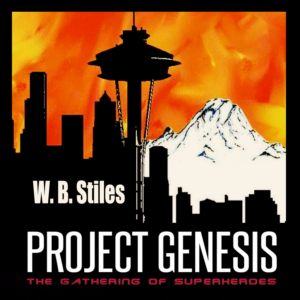 This is the original version of the Project Genesis series. Will notify when updated with new material. Please Subcribe above for information about the new issue coming soon.